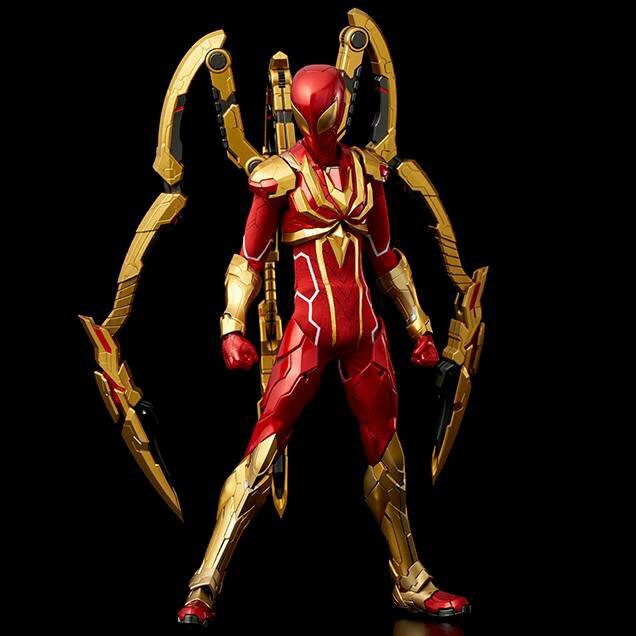 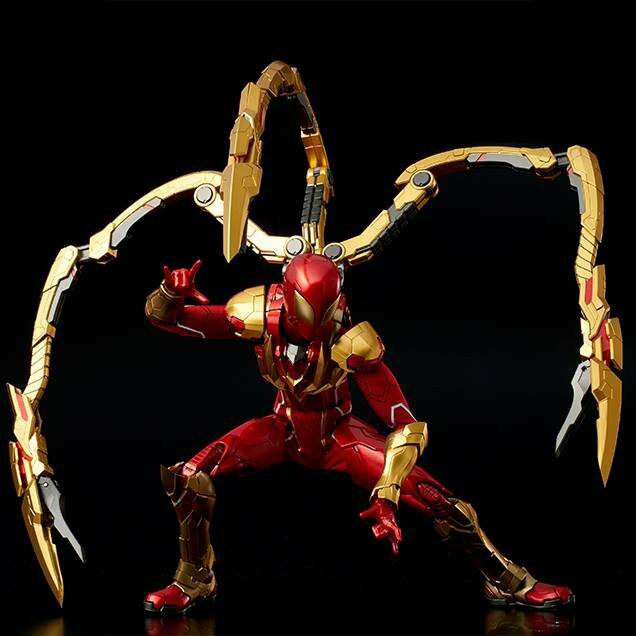 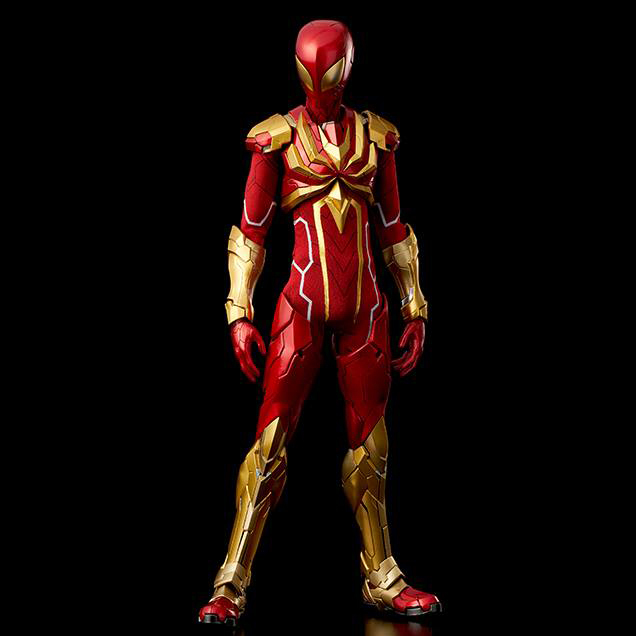 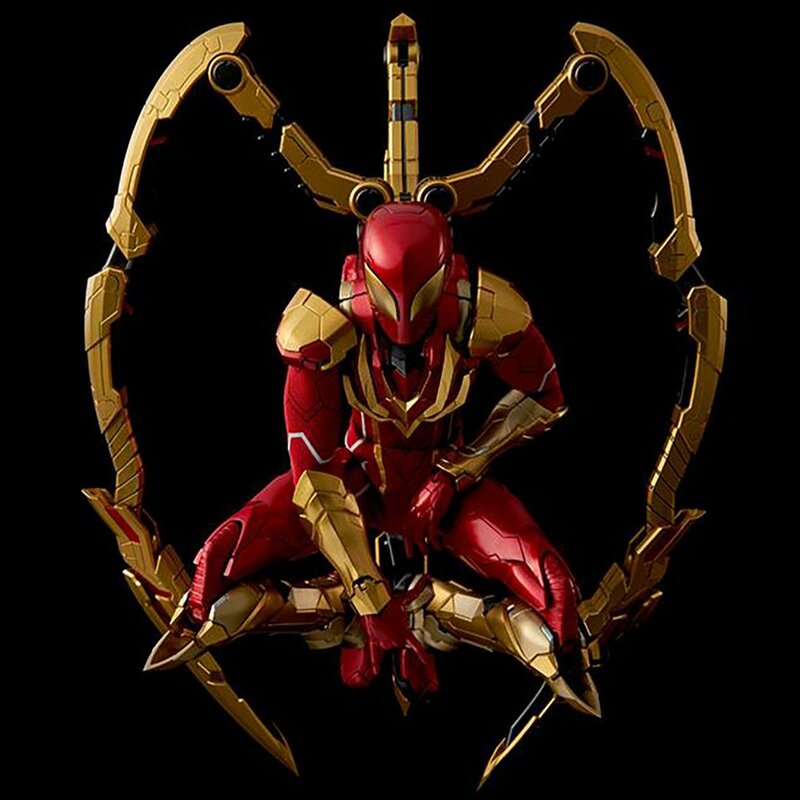 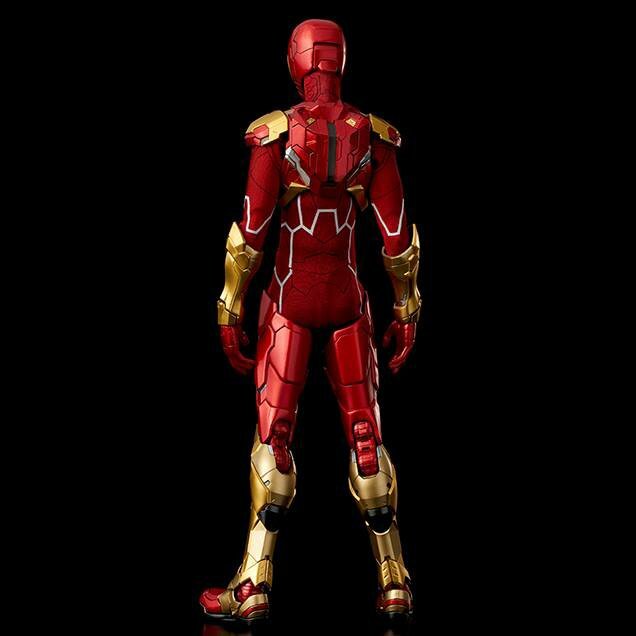 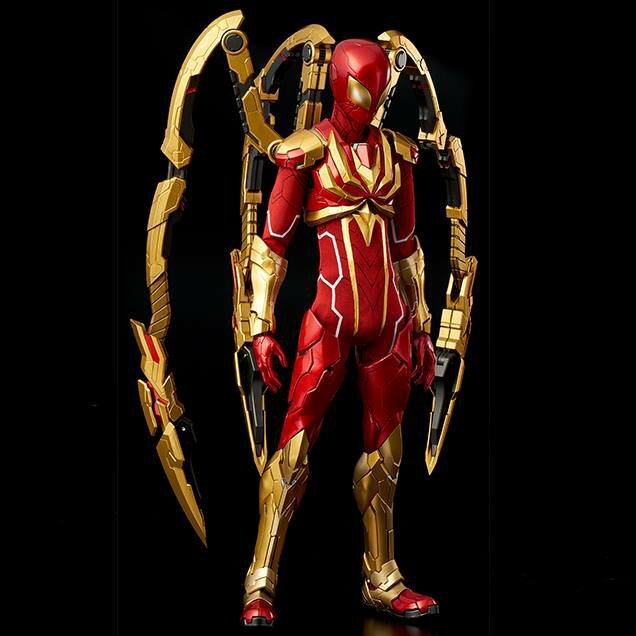 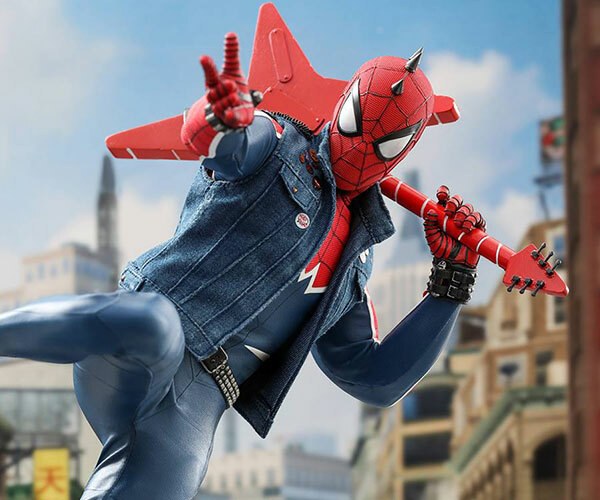 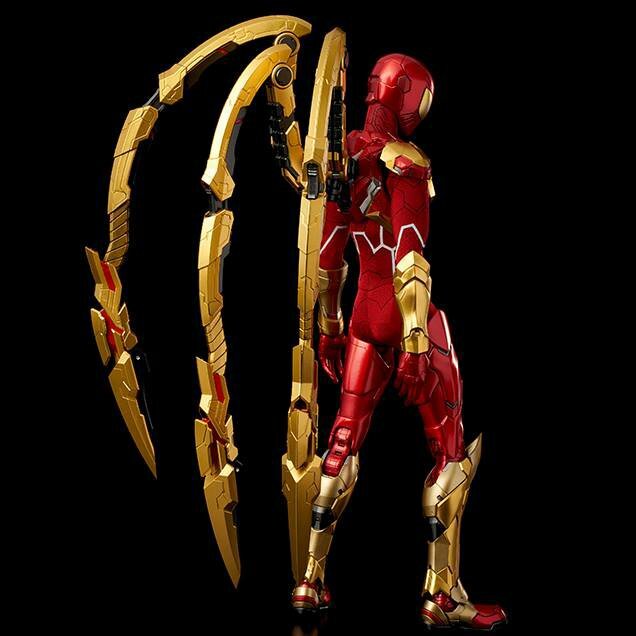 Sentinel Toys presents its take on the comic book version of Spider-Man’s awesome Iron Spider suit. 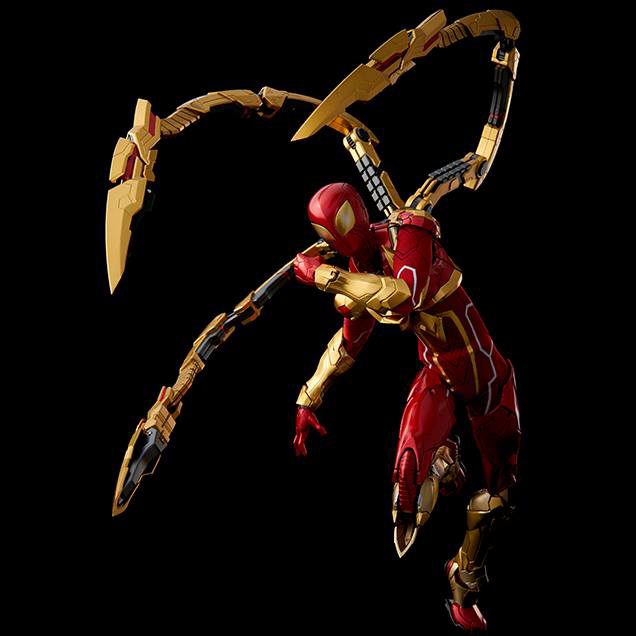 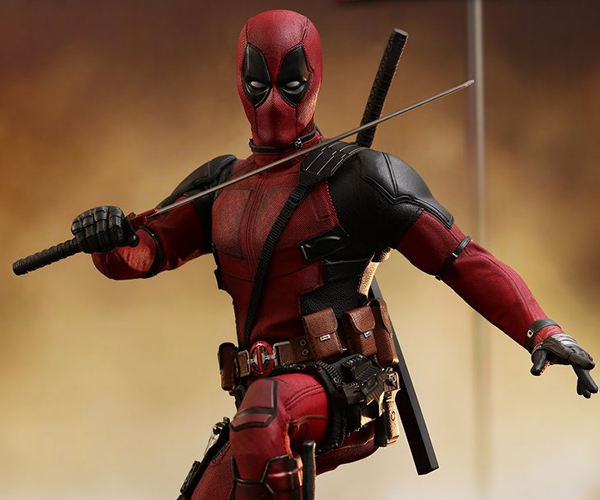 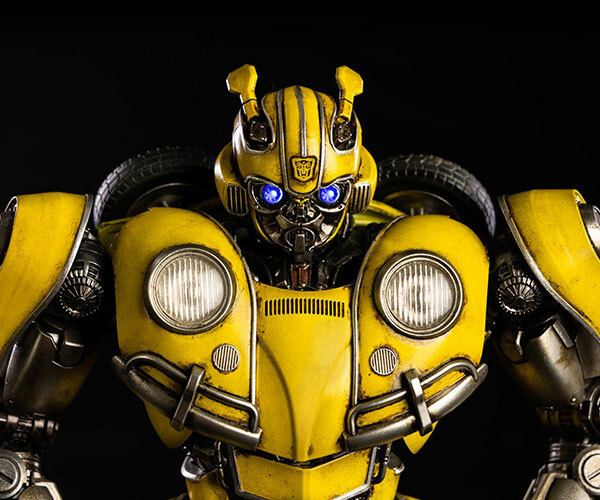 The sixth scale action figure has die-cast parts and has highly articulated and detachable spider arms. 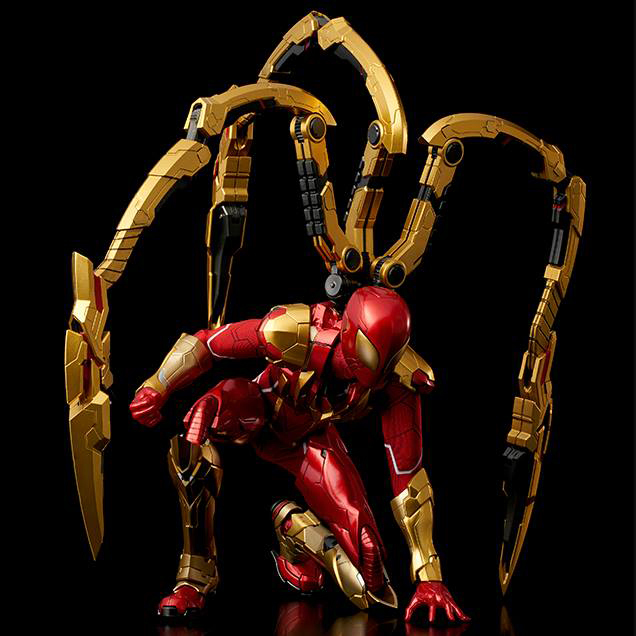 It also comes with six interchangeable hands.